I asked how he got involved. He told me his daughter got the MMR, came down immediately with a 103-degree fever and regressed forthwith into autism. "It's like someone took out her good brain and replaced it with a bad brain," he said. It was that immediate. I had another conversation with the mother of fraternal twins who told me this story: Both sons were scheduled to get two shots -- the MMR and another vaccination -- on the same day at the same office visit. But -- oops -- the healthcare worker gave the first child two MMR shots, not the MMR and the second vaccine. That child soon developed autism; the second one didn't. 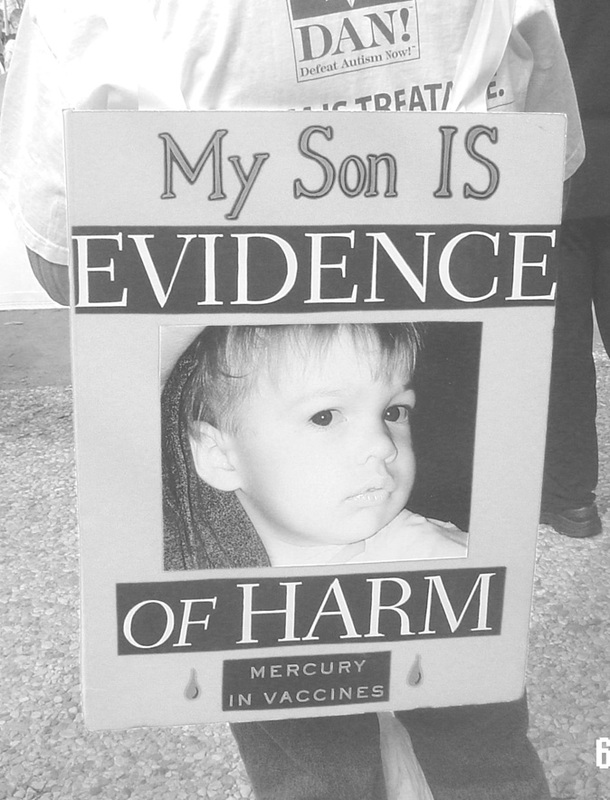 And I spoke recently with a Texas man whose son got the MMR in 1993; the injection site swelled up to the size of his father's fist; he had seizures at the dinner table that night, and within days was spinning, flapping, chewing wood and not talking ever again. You get the picture. 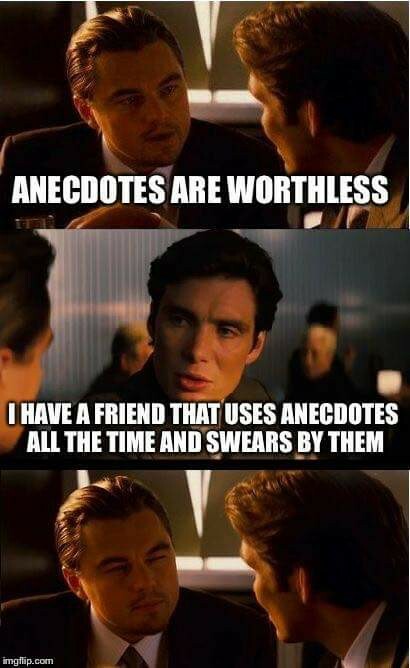 "Anecdotal evidence." But you have to wonder how many of these stories -- one is tempted to say, bodies -- must pile up before the medical authorities go back and take a fresh look at the issue. The Minnesota Somali Autism Study: That and a dollar will buy you a hot dog. After the briefing I spoke with Judy Punyko about where the comment regarding 25% to 30% of educational diagnosis not qualifying for medical diagnosis came from. As she had admitted that it was actually opinion, I asked her why the MDH gets to use anecdotal observation as a basis for denial of the actual increase in rates among Somali children. I said when parents use observations of what happened to our children, like developing autism after vaccinations, we get attacked. I explained it was inappropriate for the MDH to use those percentages from now on and urged her to discontinue its use. She looked at me with the stone cold face equal only to a cat responding to an order to get off the kitchen counter. It was like I never mentioned it at all. The simple fact that 1 in 41 nine year old boys in Minnesota have enough developmental deficits to qualify them for autism services should scare the hell out of everybody. 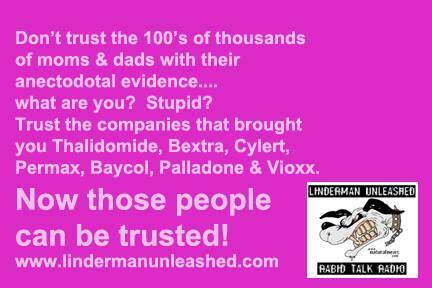 As far as I can ascertain there is no supported research that proves mmr causes autism. All the people that supported the original research have retracted their support and the research has proved to be seriously flawed. Everything else is anecdotal.